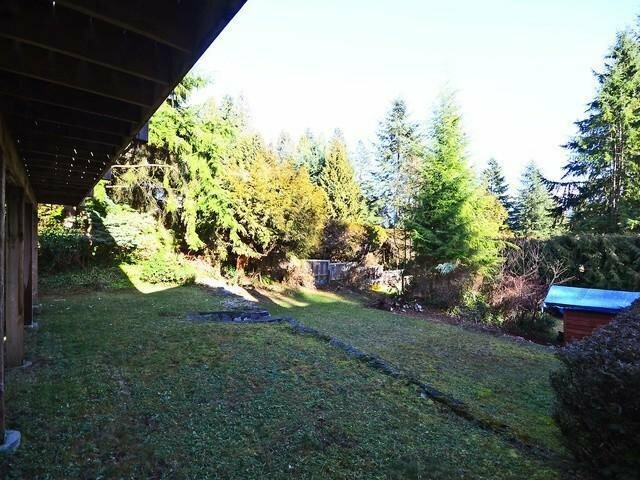 Large 59' x 167' (9853 sq ft) down-sloping, east and southeastern exposed. 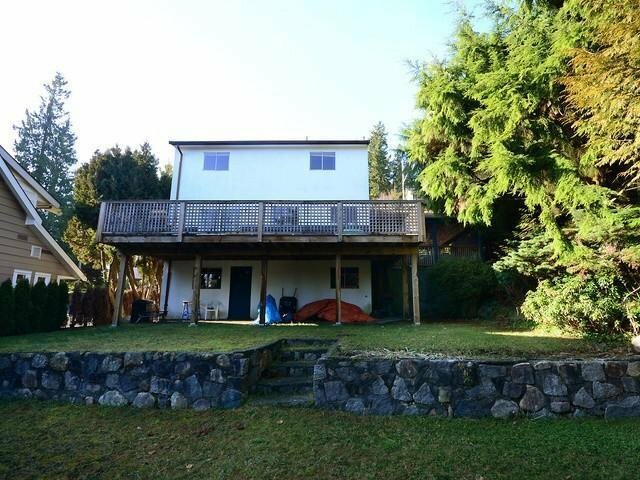 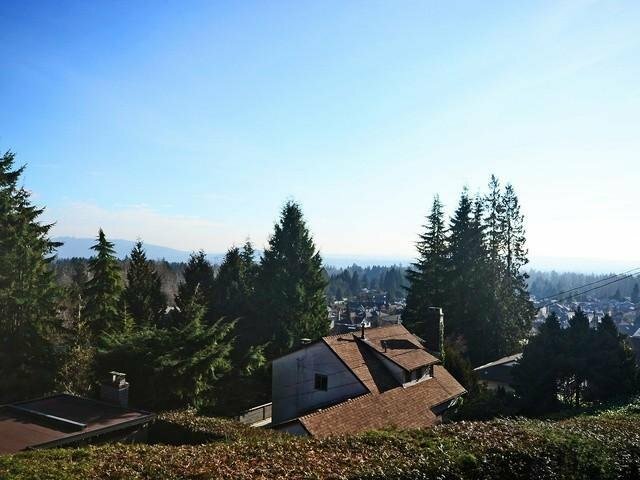 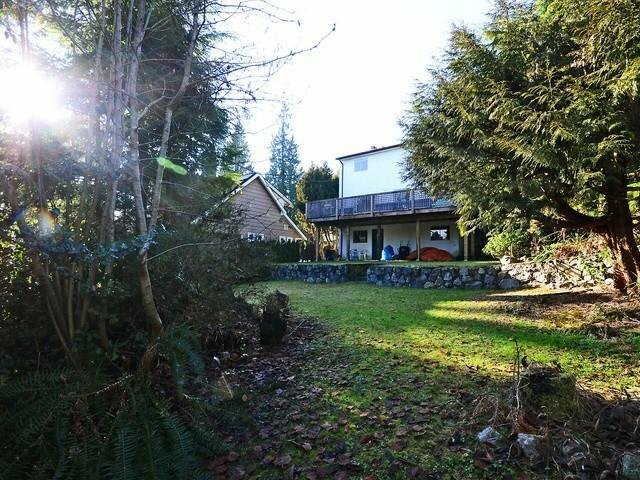 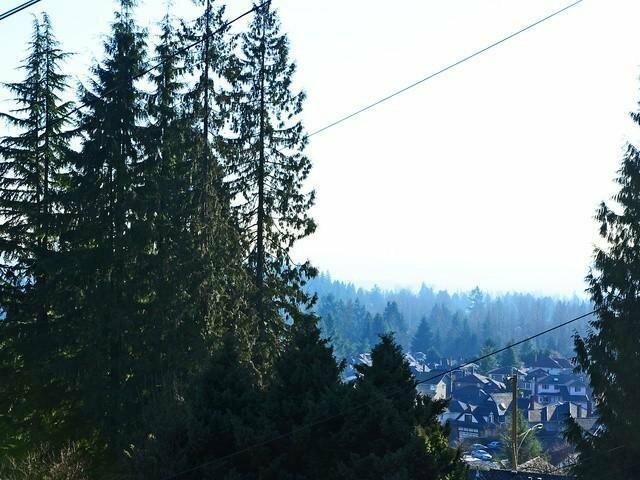 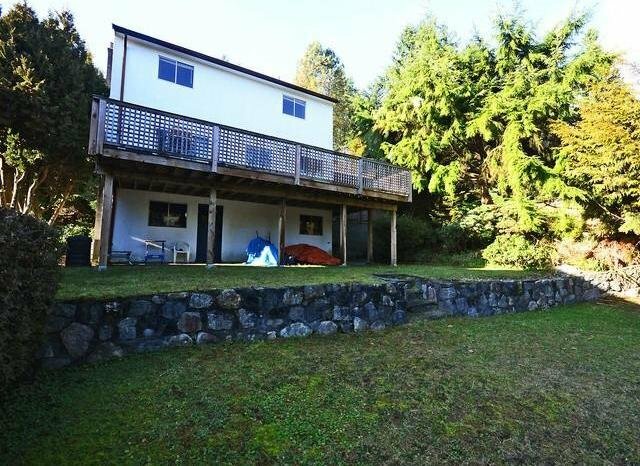 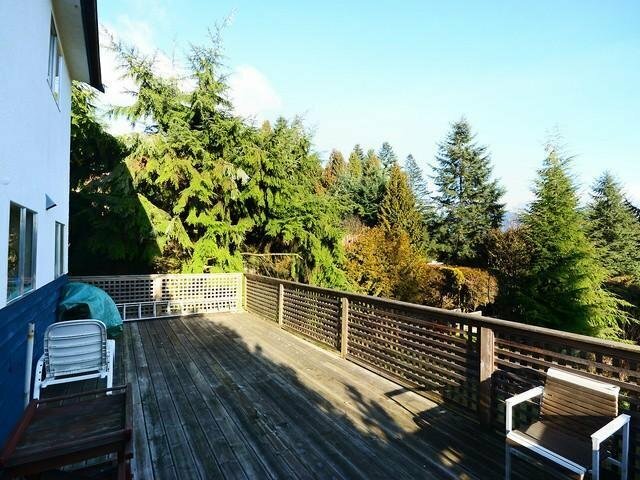 Possible views with rebuild in an outstanding Princess Park/Tempe/Lynn Valley border location. 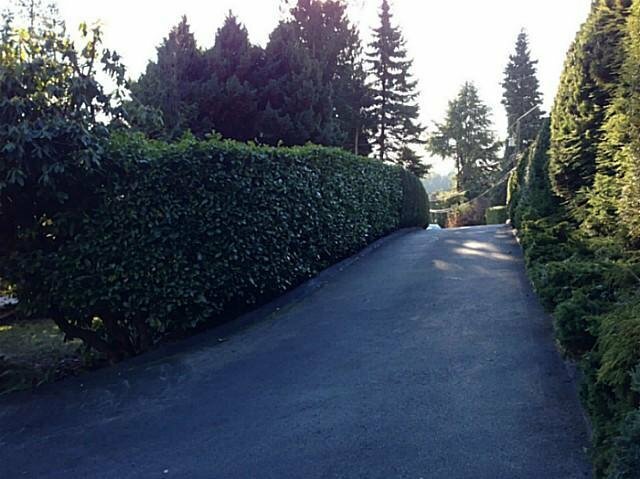 Build a large new home or use existing structure in fabulous location. 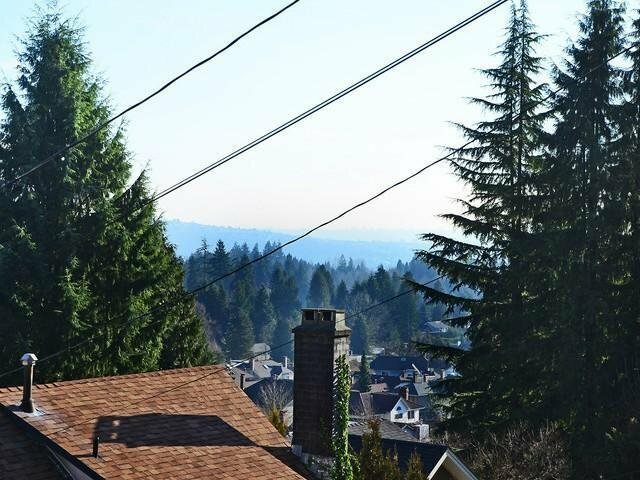 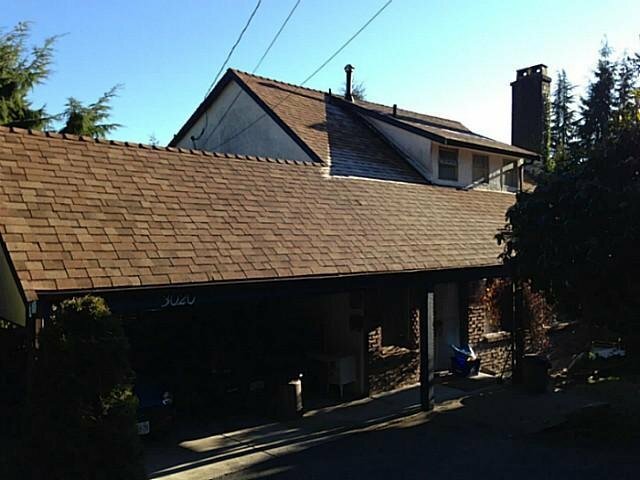 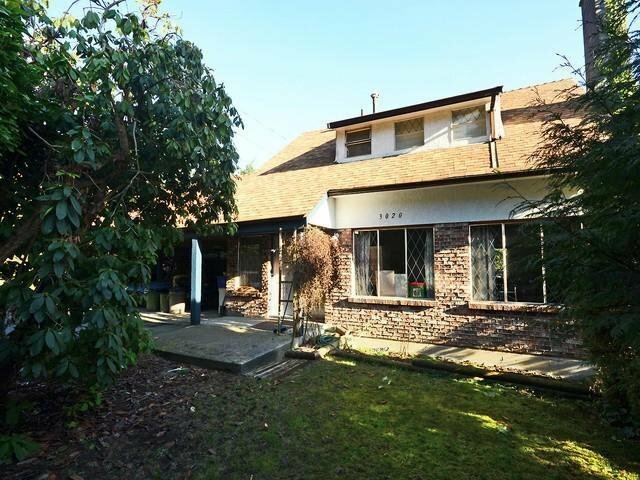 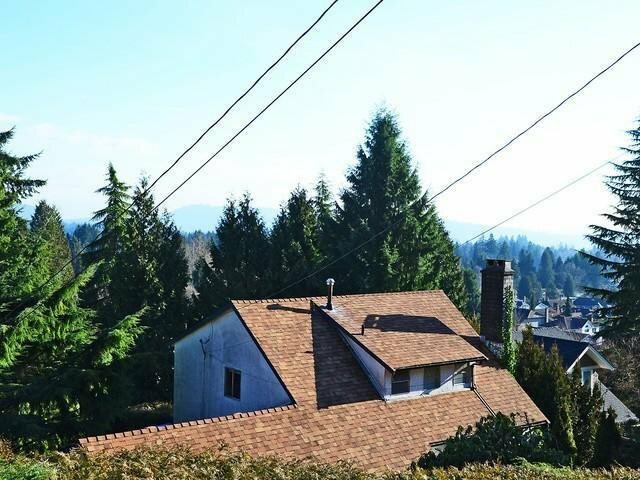 Existing home has newer roof and H/W heater. 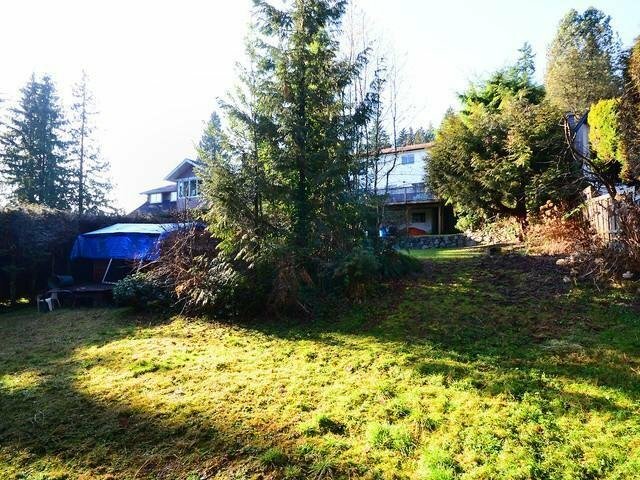 Good holding property with possibilities. 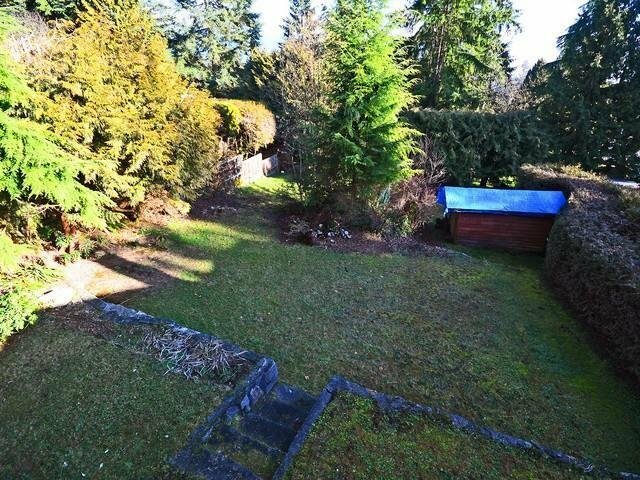 Call John for details.